Escape and enjoy luxury accommodations in the heart of one of the world's most sought-after destinations. 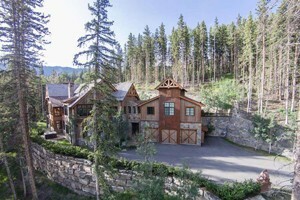 Spa and Resort amenities in the heart of Mountain Village. 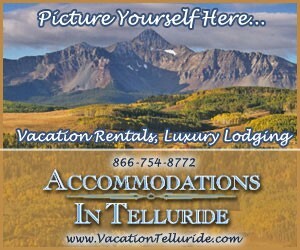 One of the newest and most popular Inns in Telluride, features spa area, heated indoor pool, with mountain view. 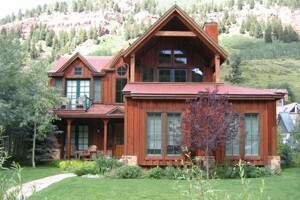 Moab Utah area cabin rentals.